Smoking can lead to serious complications after cardiothoracic surgery, but a new study shows that clinicians are lacking resources and training to help patients quit. 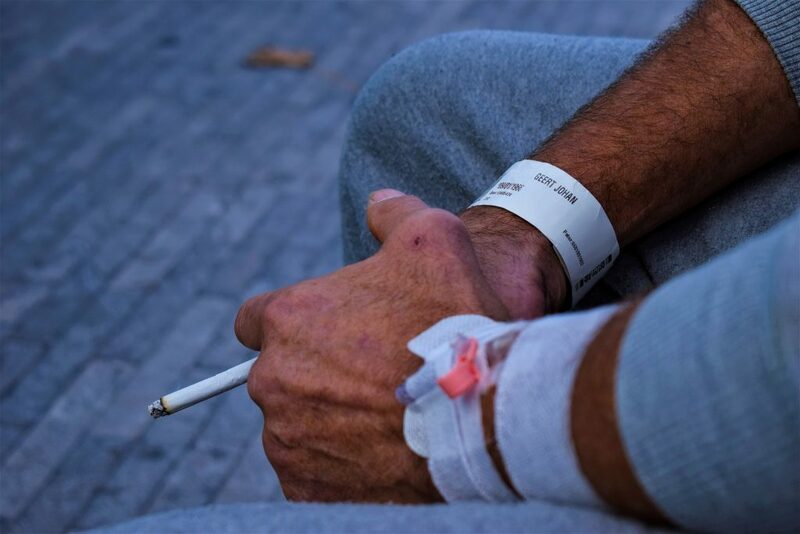 Researchers from Macquarie University’s Department of Psychology and Australian Institute of Health Innovation found that many clinicians feel they do not have enough time, hospital support or resources to meet the recommended smoking cessation guidelines, leading to inconsistent care. In addition, clinicians are often reluctant to start a conversation with patients about quitting smoking because they think the patient is unlikely to be able to successfully quit due to health or socio-demographic factors. The study shows that while many clinicians are empathetic and positive about patients’ attempts to quit, the barriers to providing adequate care outweigh the clinicians’ attitudes. “Limited knowledge about available services, and a lack of coordination between clinicians and hospitals, means that many patients are not getting the right support to stop smoking before heart or lung surgery,” said lead author of the study Nia Luxton. Adding to the issue, cardiothoracic surgeons, cardiothoracic anaesthetists, physiotherapists and nurses either disagree or are unsure about who should be responsible for linking patients to support services or prescribing pharmacotherapy. Ms Luxton emphasised the need for hospitals to develop clearer procedures, incentives and better record-keeping around smoking cessation care. “Hospitals also need to provide ongoing education for clinicians about best practice advice, support and follow up. Smokers: frustration, temptation, inhalation – tried meditation?